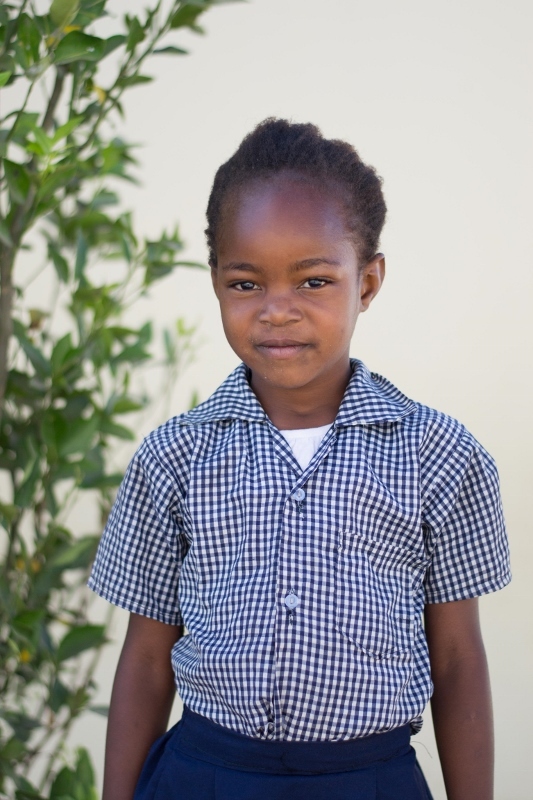 Hello, my name is Majory and I live in Chipata Compound with my Mother and three siblings. I am also a student at Lifesong Harmony School and I am very thankful for that. At school my favourite subject is math, and after school or during recess I love to play dodgeball with my friends, especially my best friend Judith. I want you to know I love the colour blue and when I grow up I want to become a doctor so I can help people who are sick.